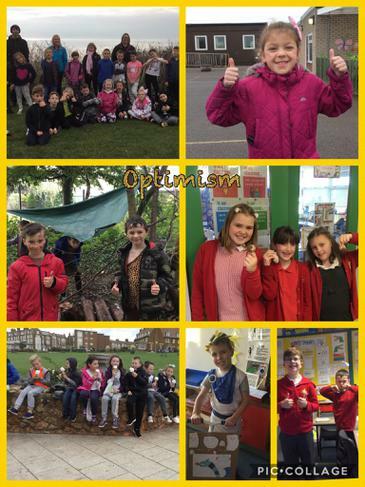 At Croft CE Primary School, we believe that social and emotional well-being of our pupils is a crucial part of helping children to be the best that they can be. 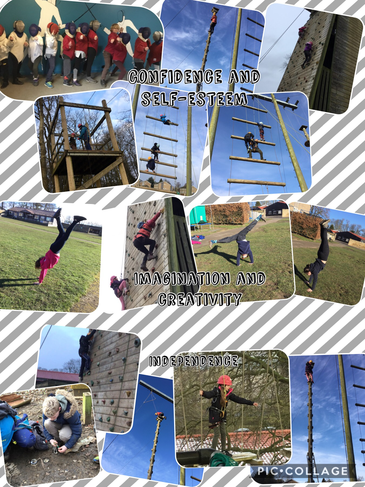 All the staff are committed to supporting children's happiness and developing character traits that will help them be successful both at school and in life. 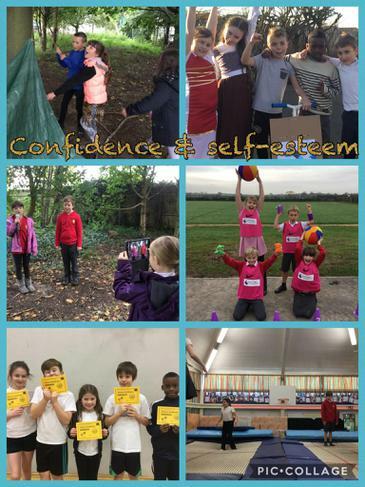 Character education is about recognising, understanding and developing of the character traits that make us unique and then using these muscles to allow us to be the best version of ourselves. 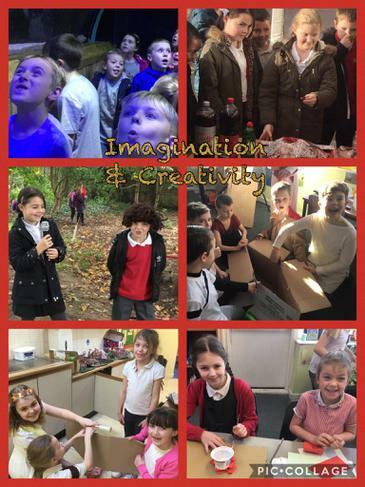 At the heart of character education is creating a culture in and out of school where pupils are given every opportunity to rehearse and strengthen their sense of themselves. 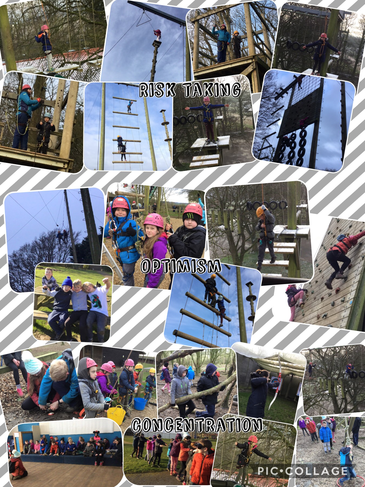 Route to Resilience is an exciting whole school project that we are participating in with conjunction with Public Health England and the Department for Education. The project focuses on character education and improving the mental health of young people. We are exploring ways to develop strong character muscles in pupils to prepare them for learning and in life. Why is character education important for your child? Children starting school in 2018 will not retire until 2082 at the earliest! There is a growing recognition of the need to equip children with a set of personal characteristics that will make them successful in all occupations and consequently result in a happy, fulfilled life. What is the school doing to improve children’s character muscles? 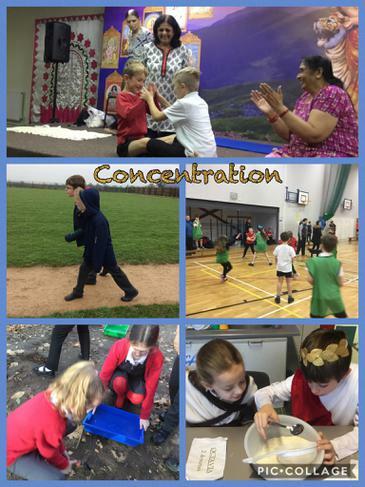 Our school has chosen to focus on the development of the following character muscles: concentration, optimism, independence, risk-taking, self-esteem, confience, imagination and creativity. We’ve shared this key character vocabulary to the children. Lessons often include a character focus or a mini activity to warm up the character skills needed for the lesson. What will I notice at home? Your child will begin to use character vocabulary at home and you will see the words mentioned on certificates your child receives from school. At the end of the school year, staff will comment on the character muscles in the end of year report. *Discuss our school's character words with your child. Can he/she give examples of times when those character muscles have been used? * Explain that at different times (and for different tasks) we need to draw on different aspects of our personality to achieve. This is true socially, academically and in terms of self-belief. * Help your child explore his/her own strengths and those of others. Be careful not to allow your child's strengths and weaknesses are fixed. *Areas of weakness are made stronger through practice. *Deconstruct the characteristics needed to succeed in various fields: author,footballer, hairdresser or any other profession your child admires. Discuss the skills required for these professions, for example: teamwork, perseverance, imitation and communication. *Help build self-belief. Where your child may feel he/she has a weakness ask them to think of times they have evidenced that characteristic. Can't concentrate? Ask what is the longest period you've played a computer game for? This shows children that these skills are transferable to different contexts and that they have the capacity to improve. Please find below a list of services who offer support for parents and children who suffer with mental health issues. *Young Minds - UK charity committed to improving the wellbeing and mental health of children and young people.